Been looking at the original Pixel XL, but wanted to see its price drop to something ridiculously low? Best Buy has you covered. 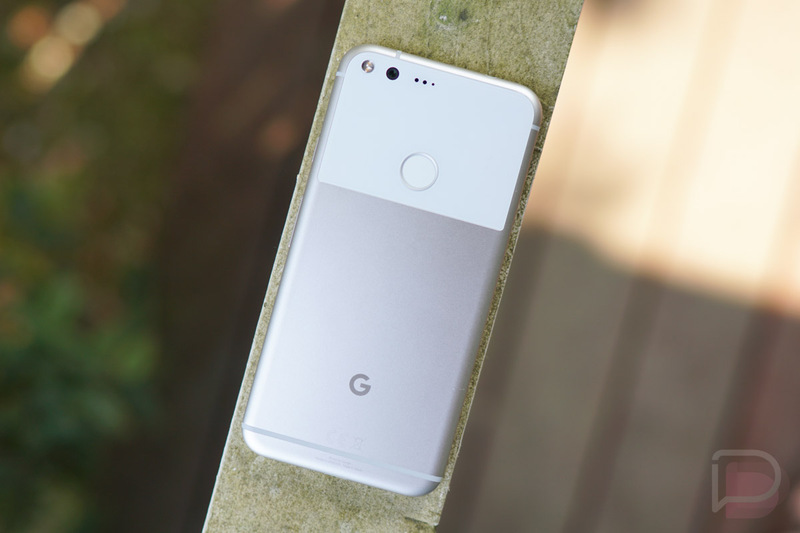 For Cyber Monday, Best Buy will sell you the Google Pixel XL with 32GB storage for just $5 per month. That’s a savings of around $550 over the course of two years. Also, yes, this is technically the “Verizon” version, but it will work on any carrier. The thing is, you do have to sign a device payment contract to receive a bill credit of $17.91 per month for 24 months in order to notice the full savings. It’s one of those sneaky deals that locks you into service for two years. Still, $5 per month for the Pixel XL? Not bad. Note: If you aren’t interested in the bigger Pixel XL and would rather go smaller Pixel, Verizon has that for $5/mo today.